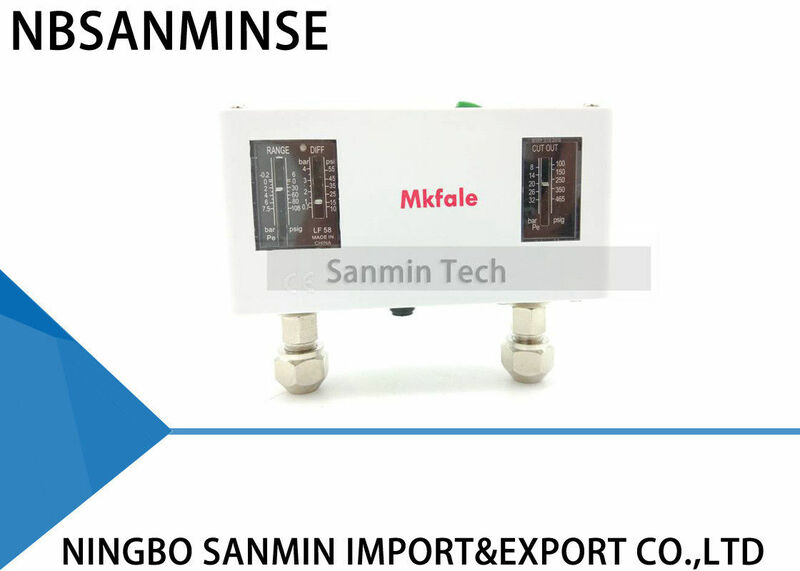 It is usually used with fluorinated refrigerants to control the pressure of compressor in refrigeration system. It can also be used in air and water. 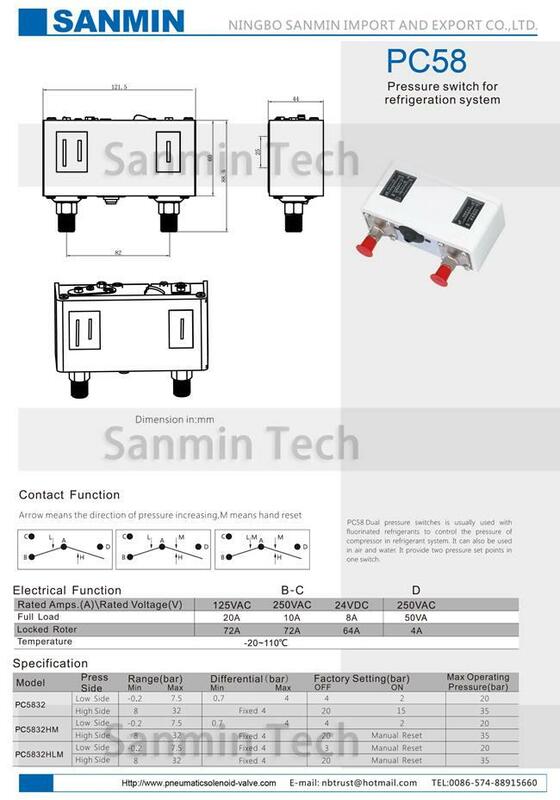 It provide two pressure set points in one switch.